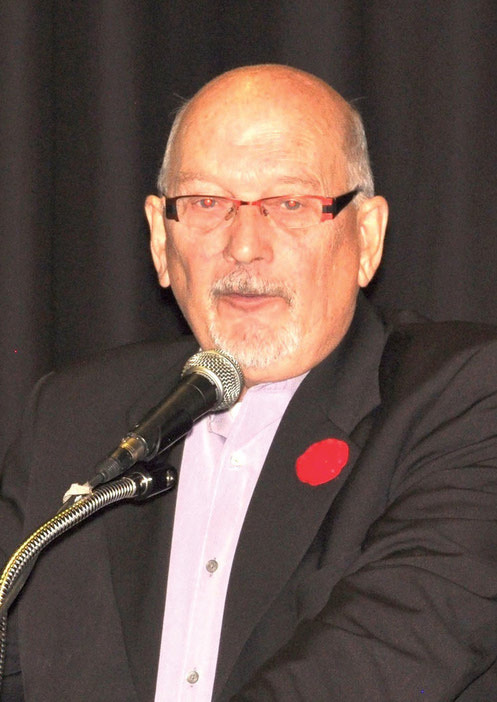 “Jim was a fervent advocate for Quebec’s English-speaking community and an impassioned proponent of bilingualism,” commented QCGN President Geoffrey Chambers. Mr Shea also served as National Director of Canadian Parents for French (CPF), 2002 – 2011, advocating for French language programs in schools. This position followed his long career as superintendent and teacher with the Ottawa Catholic School Board. In 2018, Melanie Joly, federal Minister of Official Languages and La Francophonie, appointed Mr Shea to the federal Expert Panel to Advance Work of the Court Challenges Program (CCP). The CCP provides funding to those involved in a claim of national significance related to official language rights or human rights that has not yet been brought before the Canadian courts. To celebrate Mr Shea’s legacy, a Memorial Fund in support of disadvantaged students was created by the WQSB; Mr Shea served from 1996 to 2014 as a commissioner on the Board before serving as Chairman. Mr Shea leaves his wife Theresa and daughters Ann, Karen, Cathy and Lisa, as well as nine grandchildren.